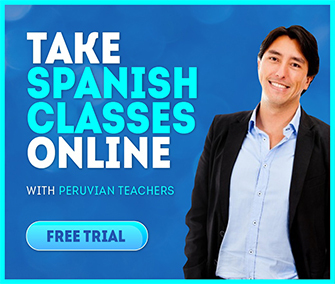 As one of the creative forces behind these Spanish video lessons is Juan Carlos Morón, a professional actor who also happens to be a tremendously good Spanish teacher. Juan Carlos speaks Spanish, English and Finnish, and studies acting at Peru´s “Ecuela Nacional Superior de Arte Dramático”. “Juanca” as his friends call him, is a constant force on the local theater scene, and though he does not readily admit it to it, he has had important roles in several Peruvian mini-series on television. 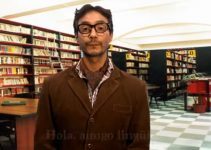 In this series of street vignettes, Juan Carlos constructs short but cohesive Spanish lessons based on the situation he finds himself in, or the people he runs into. 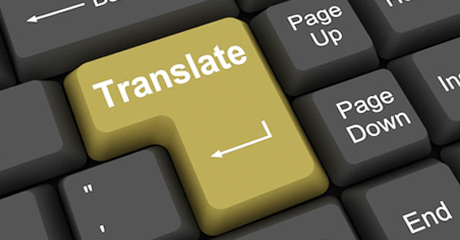 These are authentic and practical lessons that show you how to use Spanish outside of the classroom. I enjoy what you guys do. Such clever posts! Keep up the wonderful work guys I’ve incorporated you to my favorites. Thank you Betty. Have a good one.